Berkeley Part #S32014, Mechanical Seal Assy. Berkeley Part #S32015, Mechanical Seal Assy. 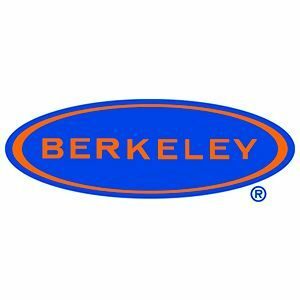 Berkeley Part #H04041, CASING,VITAULIC B3ZRM C.C.W.